newsweek: Drudgin’ on a Sunday afternoon. 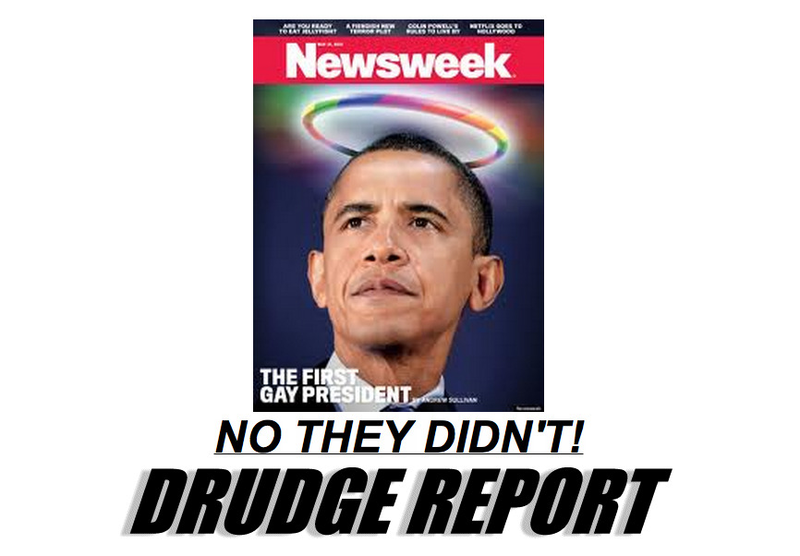 I agree with Drudge for once. You’re taking away James Buchanan’s only claim to fame! I dont understand anything about this.